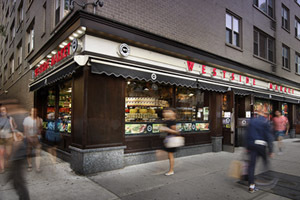 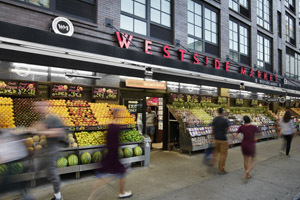 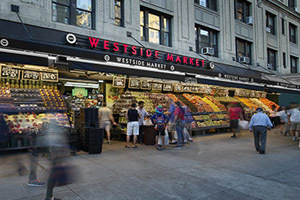 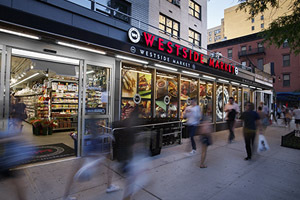 Since 1977, we have been deeply engrained in the fabric of Upper Westside life. 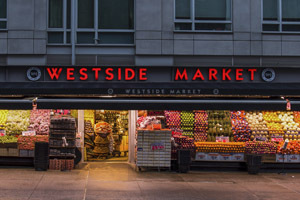 Each of our locations enjoys a remarkably loyal following, which is no surprise; it’s a direct result of the fact that the Zoitas family takes great pride in every aspect of their business. 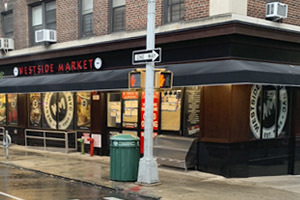 Our mission is simple: to become your favorite neighborhood food market and caterer of choice by offering the highest quality foods and hard-to-find products supported by friendly, personalized, efficient service.